Phil Mui is SVP Technology in Salesforce. He manages strategic programs including integration, multi-year initiatives and long range planning across Salesforce’s Technology and Product team. 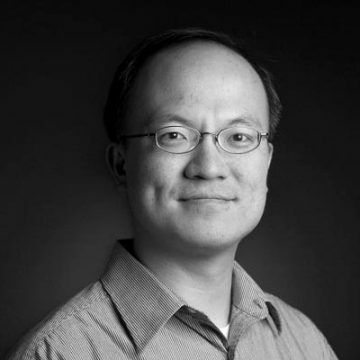 Previously, he was Chief Product/Engineering Officer for Acxiom. Before that, he was head of products for Google Analytics for over 6 years. Phil is an advisor / board director for data / analytics startups and incubators including: Brillio, CardinalPath, The Hive, AgileOne, Zebi Data, and others. Phil has an SB / MEng / Ph.D. (EECS) from MIT, and an M.Phil. in organizational behavior from Oxford where he was a Marshall Scholar.